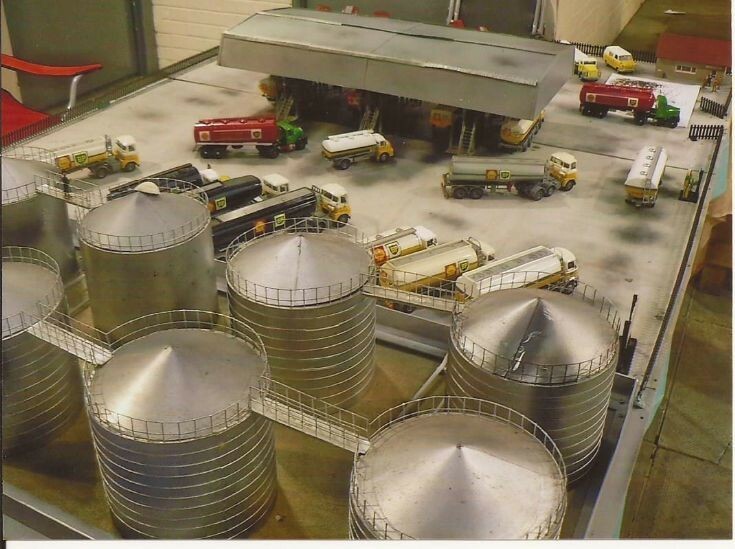 Transport Models - Shell mex and BP oil Installation. Shell mex and BP oil Installation. This is a wider view of the tank farm.